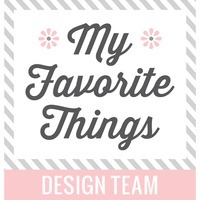 Today, I'm sharing two cards featuring The Dog's Woof stamp set. How awesome is this set? I'm totally in love with it!! For this first card, I created the patterned background using the masking technique. I stamped the dogs using Antique Linen Distress Oxide (dried it with the heat gun to prevent ink smearing) and covered it with masking tape. I then stamped again and repeated this process until the front was covered. For the polaroid panel, I die-cut white Bristol cardstock with the Big Frame from Polaroid Fun Creative Cuts. I stamped the dogs on the inside frame and colored them with Copics. I mounted the polaroid panel with foam tape for dimension. For the sentiment, I die-cut brown cardstock using the "Hello" die three times from the On the Hills Creative Cuts. I glued the pieces together and adhered it to the front as shown. My second card is a fun and simple outdoor scene. Once again, I stamped the dogs on white Bristol cardstock and colored it with Copics. Then, I used the cooordinating Creative Cut to cut them out. To create the cloud panel, I die-cut acetate with the Cloud Border die from the Landscape Trio Creative Cuts to make a stencil. I used the stencil and Peacock Feathers Distress Oxide with a blending tool to make the clouds. After, I stamped the sentiment from Scripty Bday stamp set with black ink. The grass was die-cut with a die from Grassy Trio Creative Cuts and I blended it with Mowed Lawn and Peel Paint Distress Inks. To finish, I mounted the dogs with foam tape onto the cloud panel and adhered the grass on top. Cute cards! I like the first one best because it reminds me of a Polaroid. Thanks for sharing. Love the first card especially! Those dogs are the best! I can see them being perfect for so many cards. Adorable cards! Love these dogs! 1. Love your creations!!! Your cards are totally cute!!! I'm in love with your puppies in the polaroid frame. Such a darling card. Thanks for sharing. Love these puppies! Cute idea for the photo die! Cute and creative using the photo frame. Darling puppies. Cute doggie cards. I like the stamped background on the first one. Especially love the first card and how you used the stamps to make your own subtle doggie paper. I absolutely love both of your cards! As a dog person, this is a must-have set for me so it's great to see more ideas using it! Great job! Such adorable creations!! :) Love the background and the insta photo effect in the first one a lot! All 4 steps done :) Thank you for sharing your inspirations with us! I hadn't seen this whole release the dogs are so cute! Glad to have met you (via hop) love your cards! Great design - I like how you used the stamp to make a subtle background and also the focal point of the card. Your cards are so cute with all these sweet doggies !! I love the background you made on the first one. Such cute cards! Love how you colored each dog uniquely. And really love the first card with the photo frame! Both cards are adorable! Can’t wait to get this stamp set! These puppies are the best! Love the cards. Oh what CUTE cards!! I LOVE these puppies!! Absolutely adorable! Love all these wonderful doggies! I love these cards...those doggies are so sweet. These are so cute. I love the polaroid with the super-light doggy background — the colors work so well together. Gosh Your doggie cards are so adorable!!! Love your cards!! The dogs are so cute and the coloring is adorable! Using stamps to create custom backgrounds is one of my favourite techniques. I'm loving your adorable cards. Thanks for the inspiration. Who could resist the puppies? Great cards. Your cards are adorable! I love the one with the puppies peeking out of the grass! Both cards are so cute!!! This is my favorite set from this release, and your cards showcase or perfectly! Oh WOW your cards are SO CUTE!!!! These are both awesome. I love critter cards. Thanks for sharing these sweet cards. Like how you used the animals in the background as well as a focus. Your dog cards are my favorite! Thank you. These cards are adorable!!!! Love the background on your first card. Your cards are just plain delightful. I appreciate seeing different ways to feature these new collections. Your coloring is extra-special. Love your masked background on the first card and was drawn to the bright colors of the happy mail card. Thanks for sharing. Both of your cards are fantastic! Such a nice job on your backgrounds! I love the Polaroid idea with the dogs! Beautiful coloring as well! Such cute cards! I love the polaroid and background of your first card & the second card is so fun with all the colorful dogs peeking over the grass! Gorgeous cards!! That stamp set is really fun! I love the design of both cards! You rocked this stamp set! the one card showcasing them in a polaroid. Lovin' both your cards! Love the stamped background on the first! I've been hoping and pining for this doggy version. Your cards are adorable! 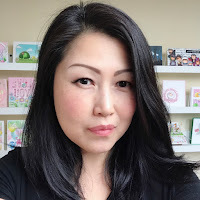 I follow ME on Facebook and have liked! I also follow ME and you on Instagram. LOVE those cards, super cute! i love both of your cards. I love this little line of stamps with the clusters of cats, snowmen and now puppies. Great cards, Those dogs are adorable. 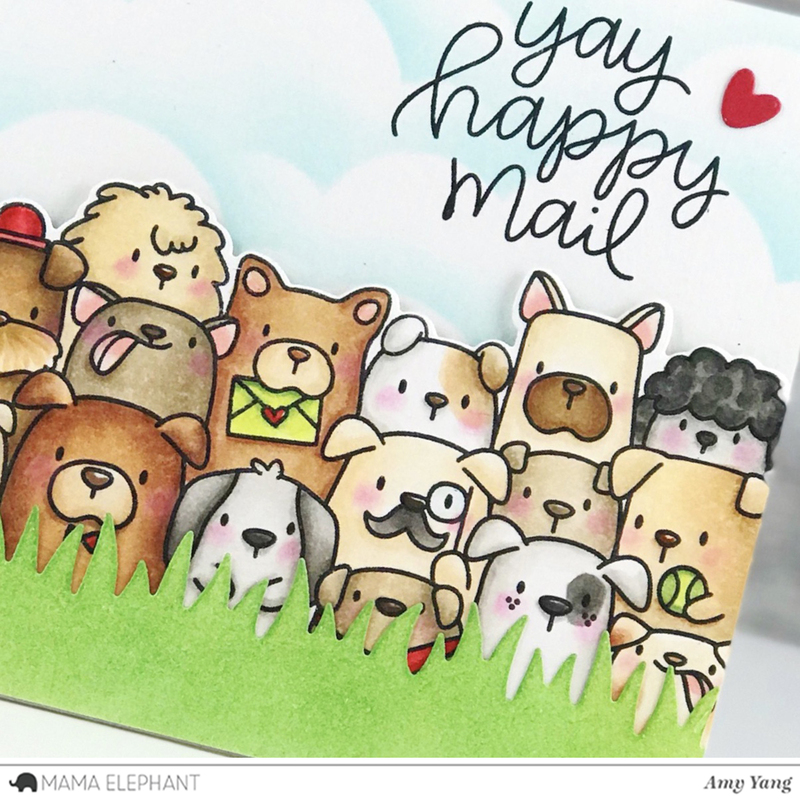 Love your fab happy cards, those pups are adorable! These are so adorable!!! I LOVE that first one with the stamped background; so cute! I love your cards, there are super beautiful!! Love putting these precious pups in the grass like that!! I like ME on fb and shared. Follow ME on IG and shared. So cute, love your makes, and these doggies are simply adorable! 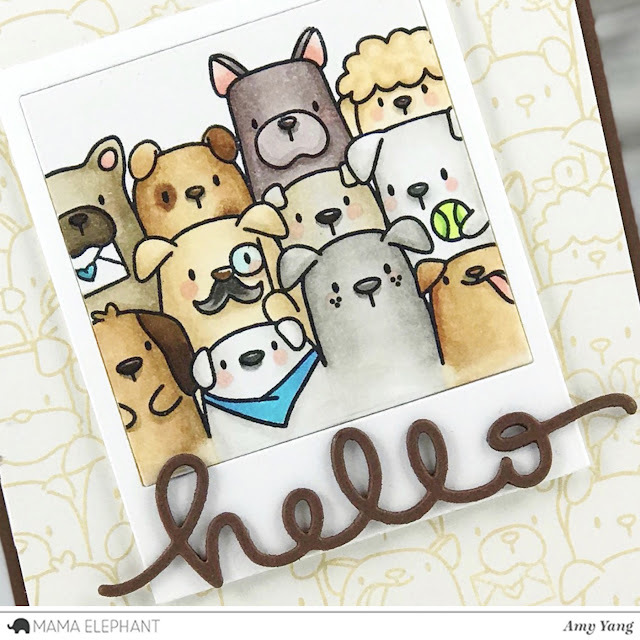 I love the way you used several Mama Elephant dies to create cards featuring the new stamp set! Both are really fun cards that would make anyone smile and have a great day!!! So cute! I love how you put the dogs inside a Polaroid frame. Such a cute and clever idea! Great cards! I fell in love with the first one when I saw it on social media (mama elephant Instagram). I follow Mama Elephant on Facebook too. Such gorgeous cards - the dogs are absolutely fabulous! Fantastic cards! I love the polaroid frame in the first card - adorable. This is adorable! Love the subtle tone on tone background and then the little colored polaroid.